When it is time to decorate an office newly or not, installing the modern office desk that mostly emphasizes the inner beauty may be perfect choice in modern era. 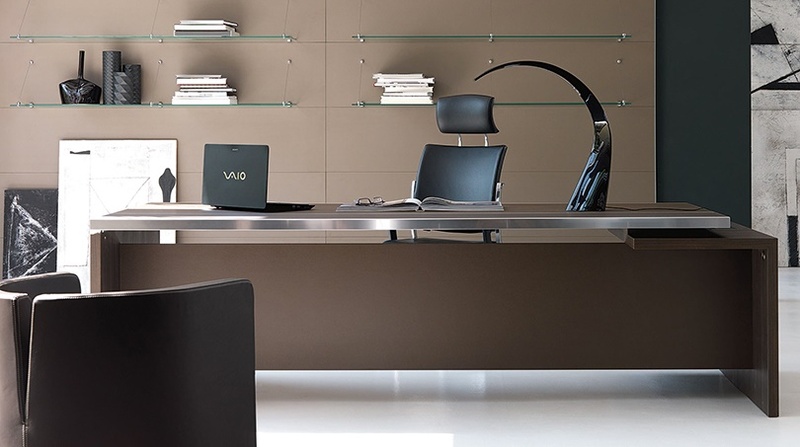 If one once determine to do, the collection of modern Italian office desk may be so one desire. But there may be difficulties while buying modern office desk made in Italy. Then going through right place is helpful to get the desirable things for office. A modern collection of Italian brand ‘Arper’ designed by Fattorini B. 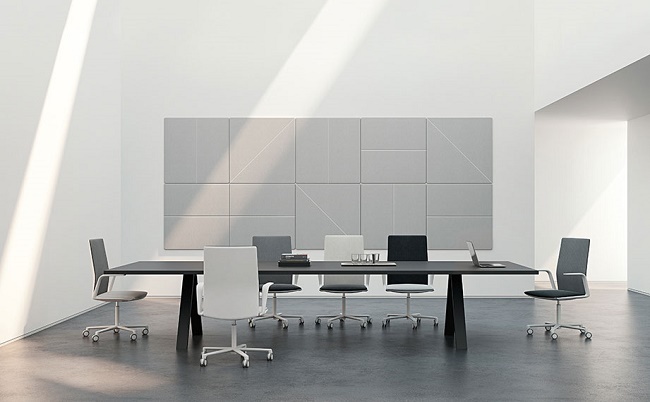 – Rizzini R. It ensures exciting features as a modern choice for office desk. This is the most luxurious and eye-touching collection of Thonet. The sophisticated collection is designed by well-known designer Breuer Marcel. 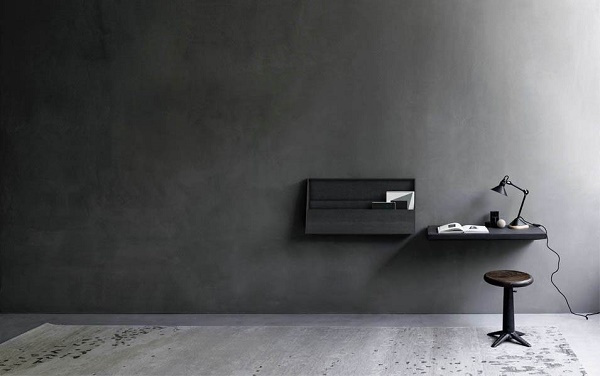 It is a very recent collection for modern office desk, a product of Fiam designed by Benini D. – Gonzo L. It is available from 2012 in Italian furniture market. It’s a perfect choice for executive desk in home or anywhere. It is personally perfect for home office. Look fascinating. 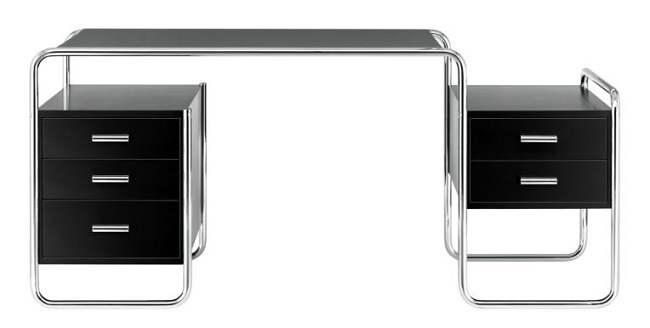 Desk FJU, a product of Living Divani designed by Kaschkasch launches in 2015. Features are excellent where one can pick it up in mind for as a office desk performing personal task. Required a little space where one can use it as a writing place. Zanotta, the Italian furniture brand characterized the collection in 2013. Here is no enough space to perform multiple tasks. Single task( such as writing) may be suitable for this which is designed by Rosa Gabriele.